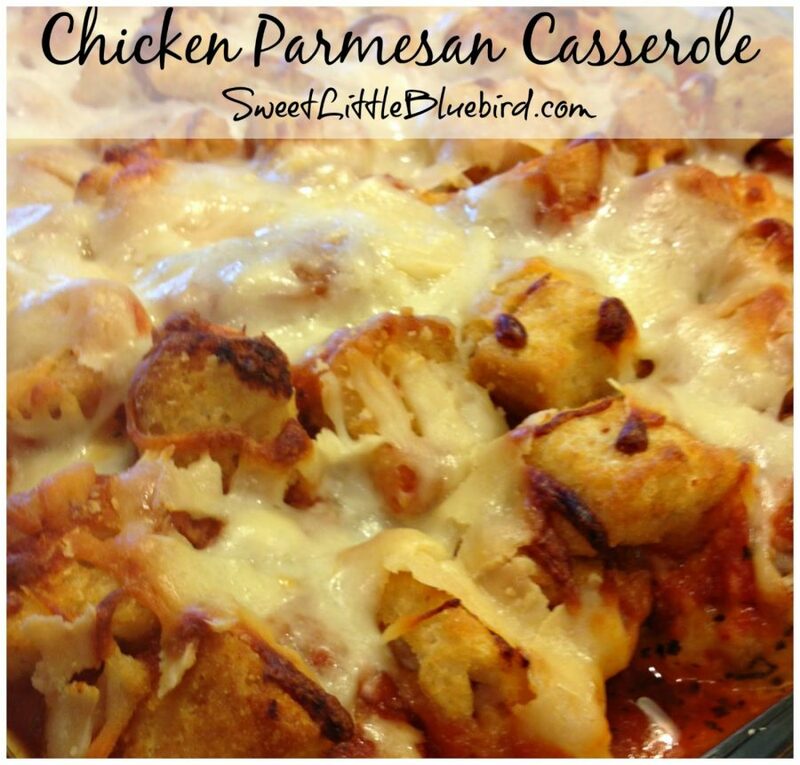 I’m back with a great dish I have been wanting to try forever, Chicken Parmesan Casserole. 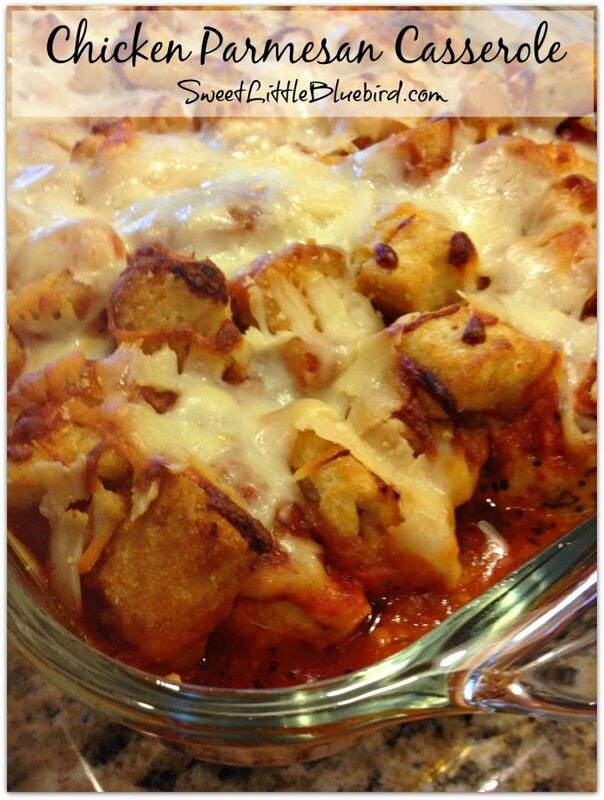 This recipe was a cinch to make and so good! 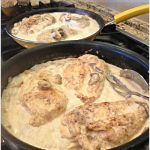 I have seen this recipe a number of times over the years and decided to try a version from Food.com. You can check out the great reviews here. 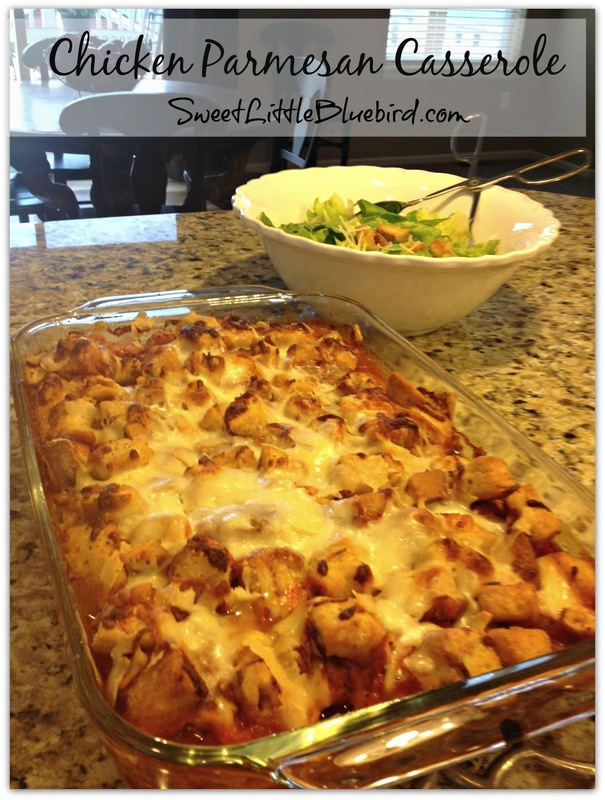 With just a few ingredients and only minutes to throw together, dinner was ready in about an hour….winner! It was gobbled up tonight, with only one serving left that my husband is more than happy to take to work tomorrow for lunch. NOTE: When I share a tried & true recipe, I always credit the source and often will send you to the site for the directions. All you need to do is click on “Print Recipe” below and it will take you to the full recipe. 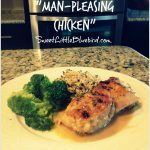 One extra click for an awesome recipe, that’s it! It’s important to me to share the love and send you to the original source. Please head to Food.com for the directions and to print the recipe. While you’re there, be sure to read the great reviews! I cut my chicken breasts in thirds. 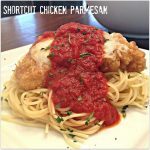 I have seen other recipes that cut the chicken into bite size pieces. I decided to cover my casserole 10 minutes into baking because the cheese was starting to brown and I didn’t want it to burn. I have a brand new oven and I’m still getting used to it – I am also getting used to cooking and baking in high altitude. You may want to check your casserole while baking, to make sure your cheese doesn’t burn. YUMMY! I think my family would love this. Hey Mary! 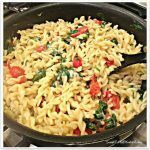 Nice to see you posting a recipe again! Of course, this looks like a keeper and I'll be trying it soon. Your recipes never fail me girl! Are they croutons crunchy? My husband would not be able to eat if they were still crunchy hard — just curious. Thanks. Yes, they are crunchy but no too hard. Maybe if you crushed the croutons your husband may be able to eat the casserole. yum Mary that looks really good! Thanks, Mel! I'll be making this again soon!